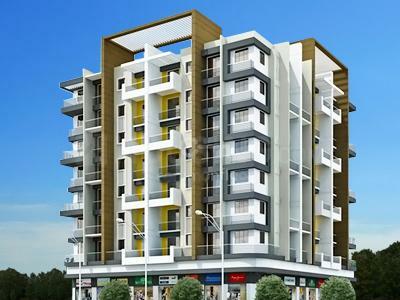 Shree Ji Apartment is a first class residential project. 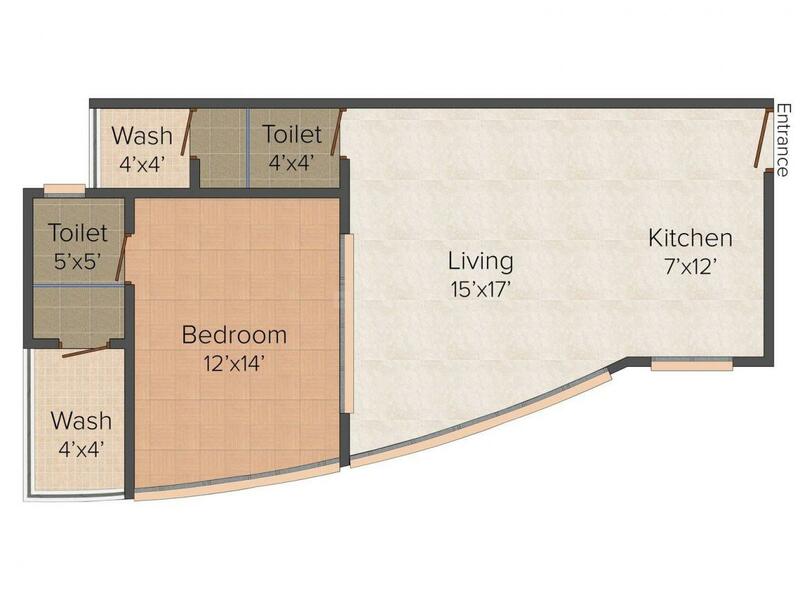 Here one can find luxurious residences designed to give you a peaceful living experience. The project makes finest utilization of natural resources such as light and air to give an eco-friendly experience. Every home is a heaven in itself where residents can enjoy the spectacular view of the surroundings. The project ensures the residents experience a peaceful living experience. Shree Ji Apartment is the perfect abode to live a royal life. Lashkar is a fast developing region in Gwalior. The area is surrounded by Mokhira on the North, Bhaisawari on the West and Ghuwara on the East. Located on State Highway- 37, this locality enjoys good connectivity with its neighboring areas. Surrounded by Dhasan River, this locality exudes serenity and tranquility. The nearest railway station is the Gwalior junction railway station. Gwalior airport is the nearest airport and connects the area with several other places of eminence. Jiwaji University, Amity University, ITM University are some of the major education institutions of the area. 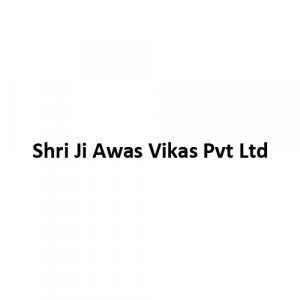 Shri Ji Awas Vikas Pvt Ltd is one of the most famous builders in Real Estate. The builder boast of a team of experienced and professional members who actually build homes of aspirational value. 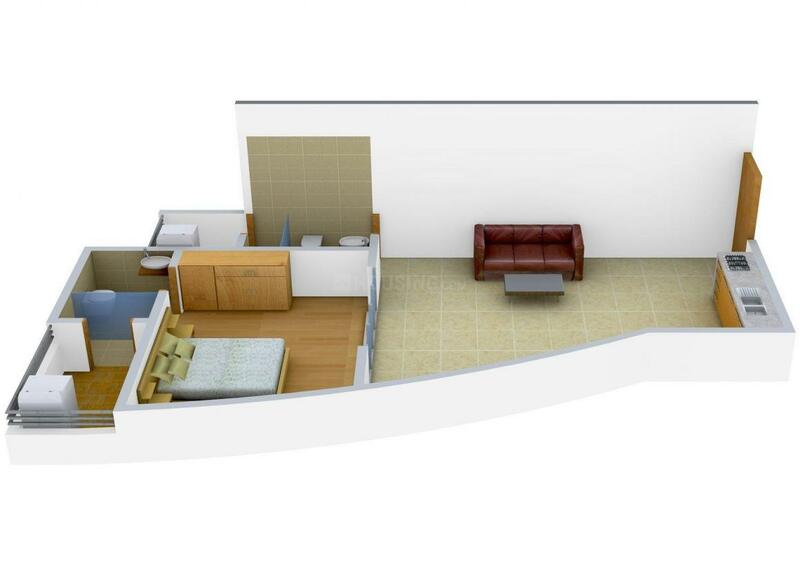 The aim of builder is serve the Real Estate world with plush designs and quality homes. Shri Ji Awas Vikas Pvt Ltd provide most beautiful, luxurious, comfortable, royal, stylish, well designed and elegant homes. They always focus on the good quality of work and customer satisfaction & trust. The dedication, hard work and honesty towards their work have made them one of the leading names in the Real Estate Industry.